Windows 10 isn’t just a great operating system for getting things done--it’s also jam-packed with features that you might not even have known about. This week’s tip is all about some of the handy features that Windows 10 can provide for your office. By default, this protects the Documents, Desktop, Pictures, and Movies folders, and you can assign it to do the same for others, as well as whitelist specific apps. To do so, navigate through the following selections: Windows Security App > Virus & threat protection > Manage ransomware protection. If your organization has a Bring Your Own Device policy, or you have a company-issued device, you can have your desktop lock automatically if the phone (which is on your person) physically moves too far from the unlocked workstation. You can set up Dynamic Lock by first letting your devices communicate with each other. This connection can be done by following Control Panel > Hardware and Sound > Devices and Printers. Next, you’ll have to go through Settings > Account > Sign-in Options. If there are too many Live Tiles on your screen whenever you click on the Start menu, Windows 10 gives you the option to drag them over each other to place them in folders. These folders will expand when you click on them. Once you have the folders open, you can assign them names. Installing updates comes with a major annoyance to some users: restarting the computer. 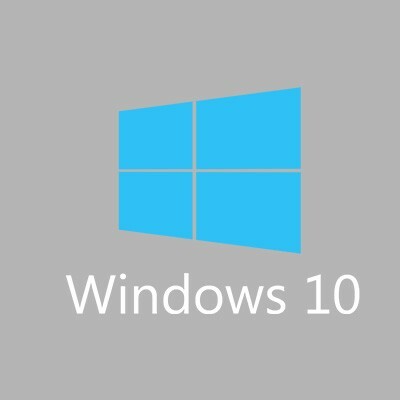 Windows 10 allows users to schedule the restarts for these updates so that they take place automatically. To do this, you can set your computer to wait until you’re all set with your device. To do so, navigate to Settings > Updates and Recovery > Windows Update > Restart options. This is only a bite-sized glance at what Windows 10 can do for your business. To learn more, reach out to us at 301-571-5040.